Investigation has been launched into whether Bienkowski’s action falls under the category of “slander against the organizations and representatives of a foreign state,” Berlin-based Der Tagesspiegel newspaper reports. "For me it is not even clear whether German law would apply," objects Bienkowski's lawyer Fabian Eickstädt, reminding of the fact that the controversial image was projected onto the US embassy’s wall, meaning the incident took place on the US territory. 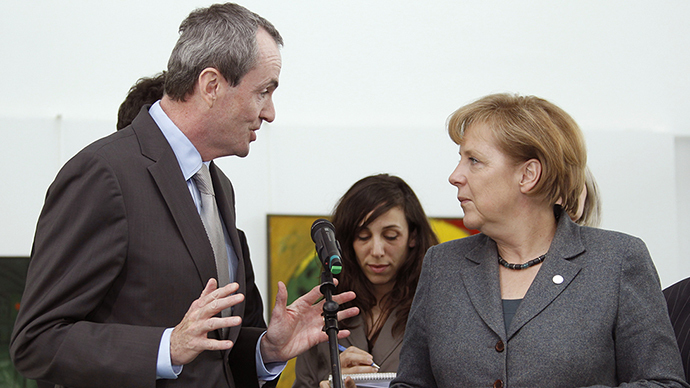 The US embassy told Der Tagesspiegel it did not intend to prosecute the artist. 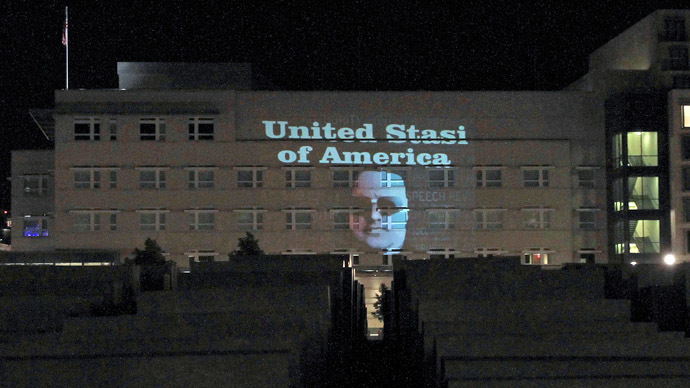 The message likening the United States to the Cold War-era East Germany intelligence agency was projected on to the wall on Sunday night. 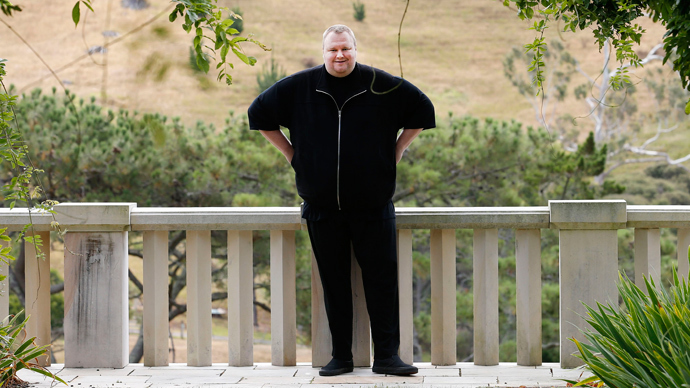 The light-generated sign also bore a picture of online activist Kim Dotcom, who later tweeted from New Zealand that he had "defaced the US embassy in Berlin,” commenting on the incident. The projection was in response to leaks by former CIA employee Edward Snowden, who exposed a top-secret NSA surveillance program to the media. The image stayed on the US embassy wall for no longer than 30 seconds. What helped the event resonate with the public was its YouTube video, which has already garnered more than 80,000 views. 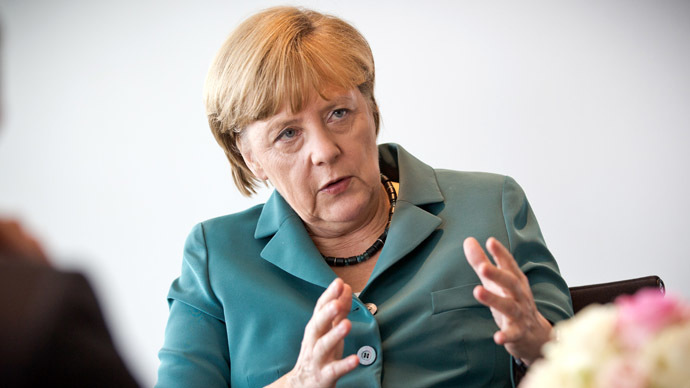 While police have launched an investigation into the incident, the Chancellor Angela Merkel has for the first time given a detailed comment on the NSA spying scandal, condemning comparisons of the US surveillance program with East German spying methods. This marks a shift from comments last month where her spokesman compared the NSA surveillance operation to that of Stasi. While in May Merkel said she turned down an offer to work for the Stasi when she was applying for a job at university, she said on an ARD television chat show. Stasi employed extensive surveillance tactics against East German citizens during the Cold War, which still holds unpleasant memories for Germans. 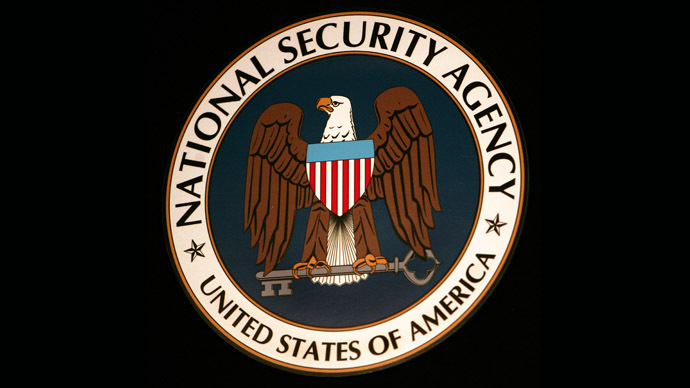 With such activity commonplace in the GDR little more than 20 years ago, many Germans were particularly disturbed by Edward Snowden’s revelations of NSA spying activity on Germany, which according to Der Spiegel classified Germany on the same target level as China. “The most upset party in all of this, I think, is the Germans. In a country where memories of the former East German Stasi are quite fresh, the response has been quite critical,” Michael J. Geary, an assistant professor at Maastricht University, told the National Journal.